The aid in perfection when producing circular tanks. This solution guarantees additional safety and saves substantially on time. 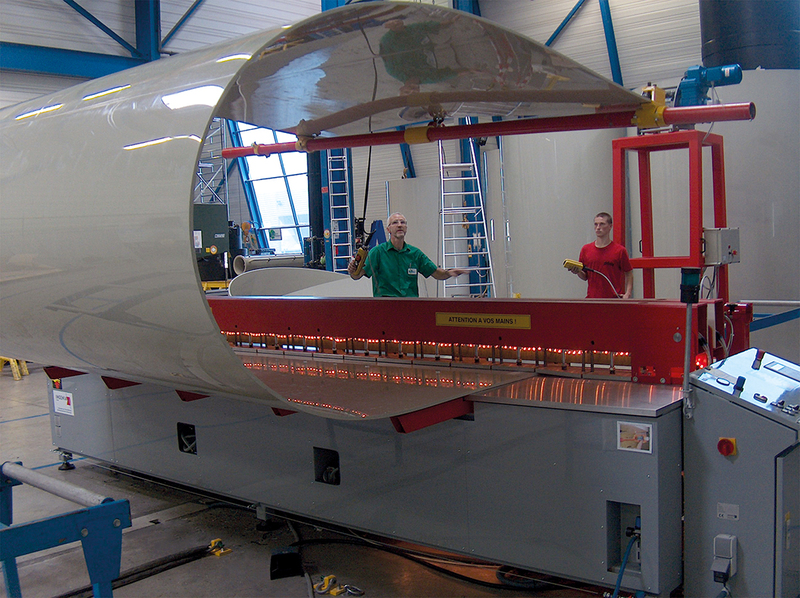 Large cylinders can also be manufactured with this variant involving a low personnel outlay. Variable sheet roller for all welding machines. 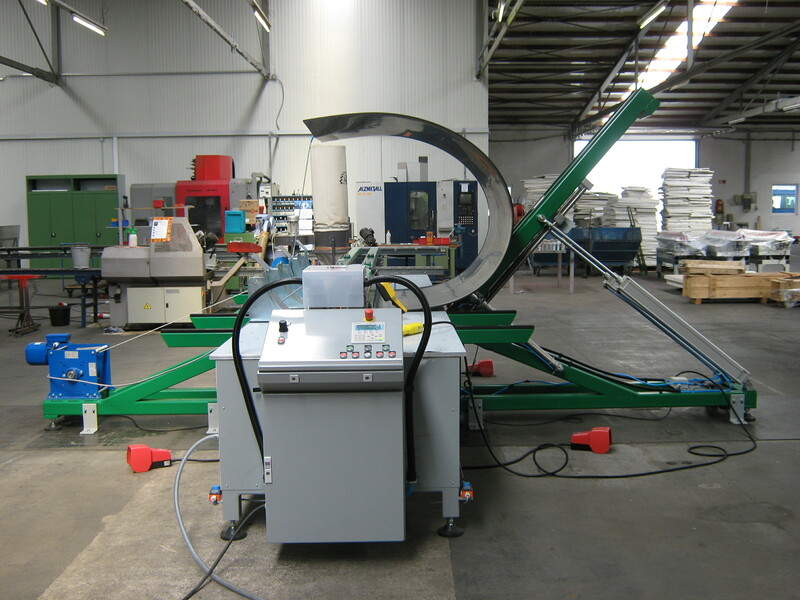 For 6 -30 mm sheets and 1000 - 5000 mm diameters. 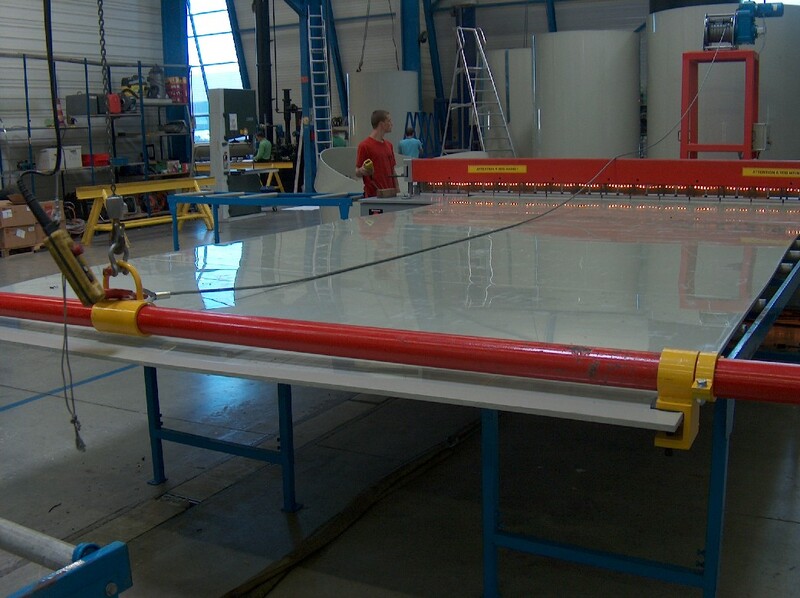 This sheet roller only operates in conjunction with an overhead crane. RZ-V model sheet roller for all welding machines. For 5 25 mm sheets and 500 - 2,500 mm diameters. 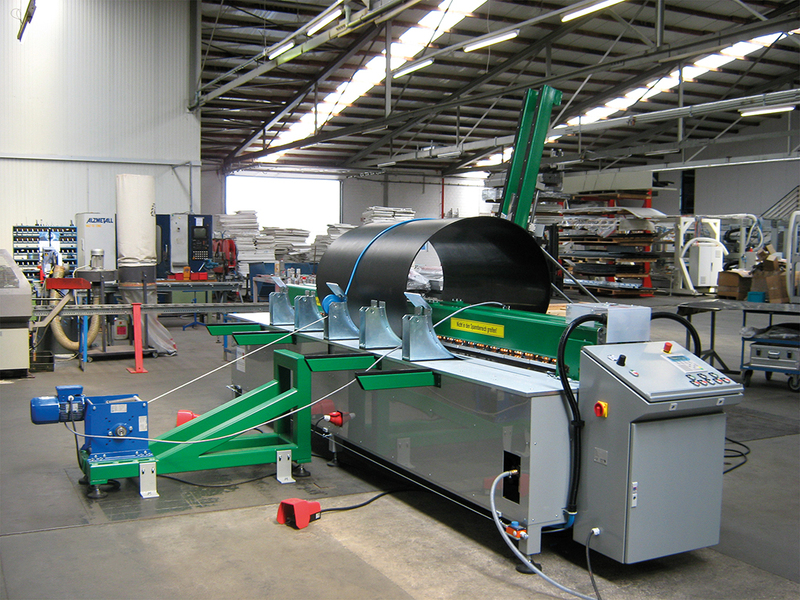 We would be more than happy to also provide you with other sheet roller solutions.